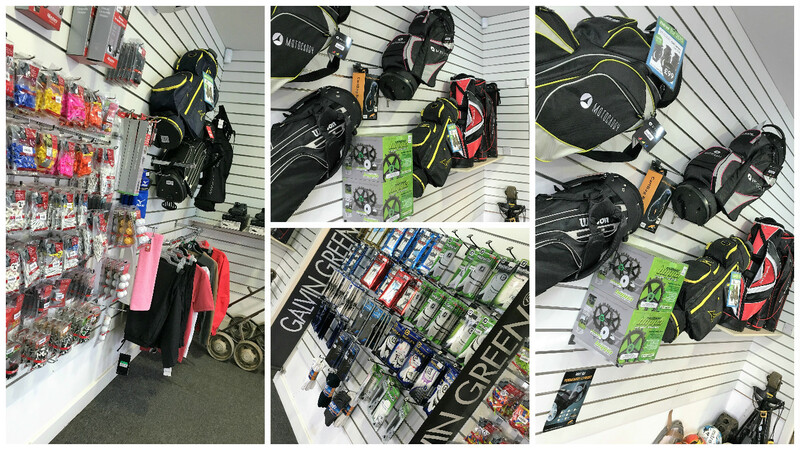 Welcome to Calverley Golf club’s Professional Shop. Jeff Whittam is a PGA professional and is attached to Calverley Golf Club. Jeff and the shop team are here to help you enjoy your day and offer a full range of services. To speak with Jeff about coaching and lessons please contact him on 07595 741514. As a member of the Foremost/Alliance Golf group our buying power allows us to provide a wide choice of all the top brands at the best possible prices, whilst offering a service second to none in an environment that is ideally placed to allow customers to try before they buy. As well as an extensive range of the latest equipment, clothing and accessories Jeff and the professional staff offer a full repair and custom fit service and first class tuition for all abilities.